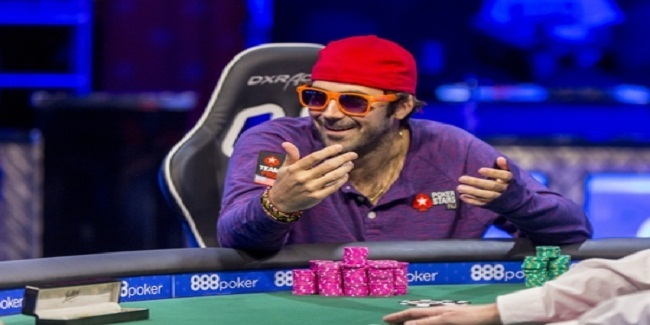 Jason Mercier, a player who loves to play professional poker being a cool and calm man. 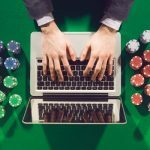 He just does not like to show off at the table of any poker game and continuously doing this great work, since he started playing professional poker before 8 years at World Series of poker. The man has got everything that a legendry poker player requires and that is why he is the owner of the player of the year award for 47th Annual WSOP. This is what he got from the tournament. 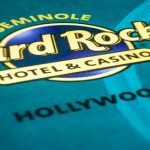 Eleven cashes from the tournament including two more gold bracelets one for $10,000 buy in No Limit 2-7 single draw championship and one for $10,000 buy in H.O.R.S.E Championship. The player does everything to win the atmosphere and had done it quite nicely in his previous games as well. 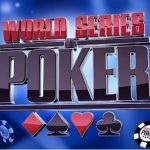 As total earning for the player at this particular poker festival is just short than $1 Million, all time money including all the WSOP, EPTs, and WPTs is now more than $17 Million. 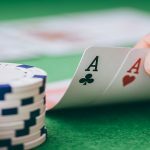 He has won more than $4.7 Million playing at different World Series of poker championships, which includes a hugh 57 WSOP cashes. He is the best finisher of the game indeed and loves to do it in his way. 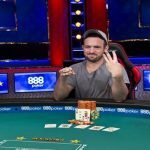 As the Player of the year award for the 47th or 2016 Annual WSOP goes to Jason Mercier, who had (2195 points), whereas Paul Volpe completes at second place with total 1923 points. Volpe was the winner of Event#15, which was $1,500 buy in 8-Game Mix.